Find the best selection of yachts available for charter around Phuket, Thailand, and the whole of Southeast Asia. 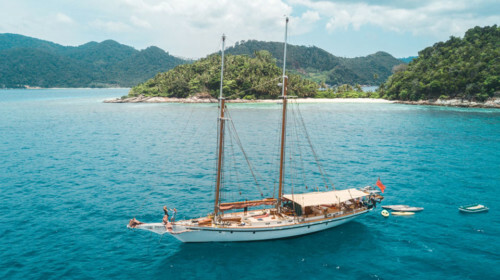 Personally inspected by our team, each of these boats promises the ultimate vacation experience to those looking for a yacht rental in Phuket and the area. Start planning your Phuket yacht charter now by selecting one of our luxury motor yachts, spacious sailing catamarans, or fast powerboats. 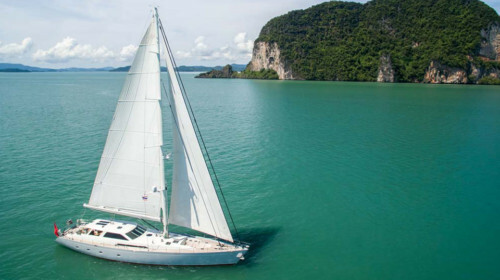 All with the professional captains and crew taking you to the best islands, beaches, and bays of the Andaman Sea. 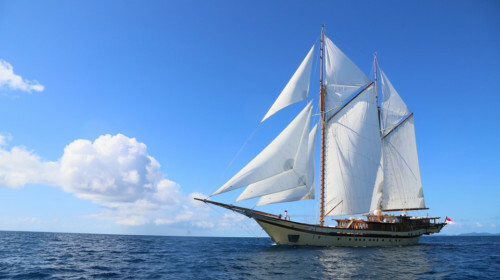 Whether you are looking for a fun day charter or extended sailing holidays across Southeast Asia, an all-inclusive luxury package or a bareboat offer for a certified skipper, our main priority is to ensure that you step on board the best yacht for your requirements, have the most wonderful time of your life, and come back next year. Send us a quick line and we will reply to you shortly with the best offer on yacht rental in Phuket and the surrounding destinations.